Unbeatable price in Iredell County! Best value in the neighborhood. Enjoy the best of both worlds! 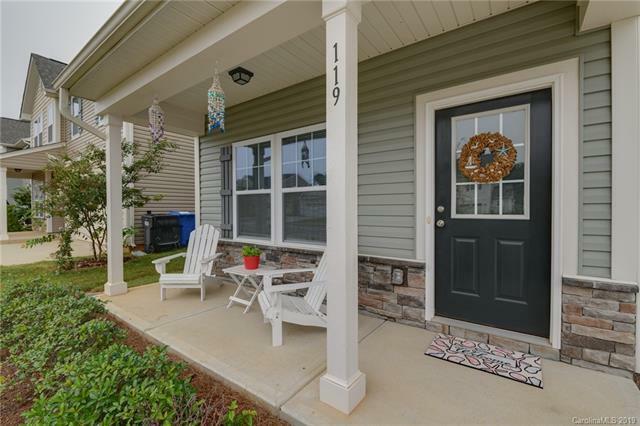 Rural feel yet close to 77, Statesville, the lake and shopping. Stunning wood floors, granite counters, stainless appliances, tile backsplash and upgraded cabinets in kitchen. Ceramic tile in bathrooms. 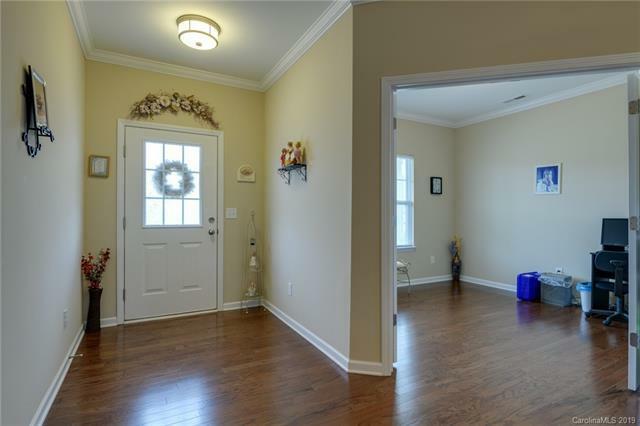 Open concept home with sun room added for an extra space to work or relax. Open loft area makes a second living room, work out, theater or craft area. Fenced yard and two car attached garage - everything you need in your new home. 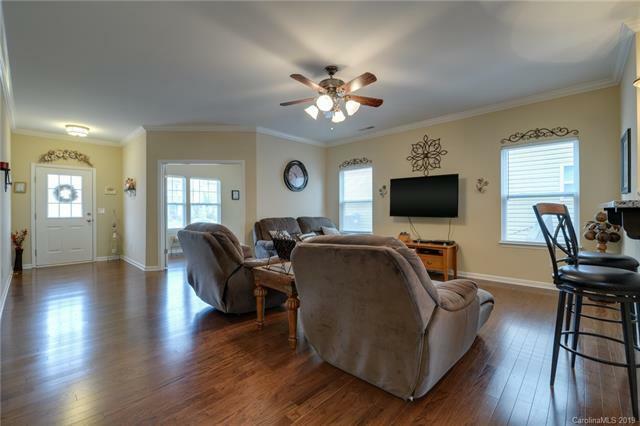 Convenient location and many upgrades make this home perfect. 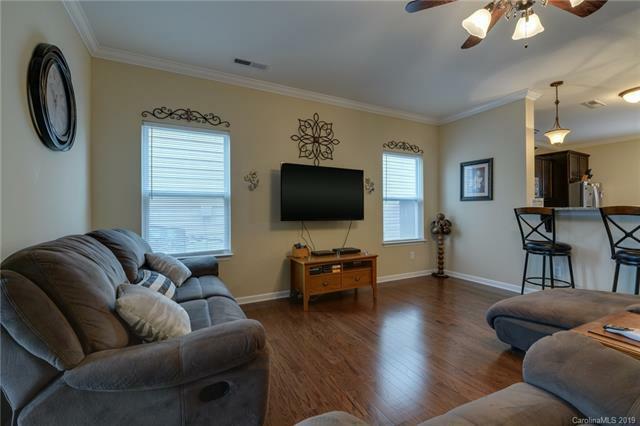 You will not be disappointed - this home has an incredibly low price per square foot when compared to other 3 and 4 bedroom homes in the community.